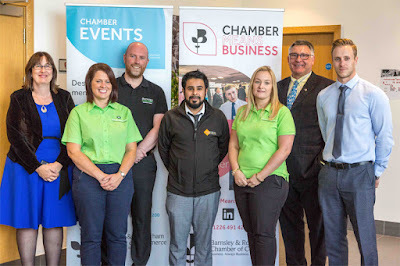 Barnsley and Rotherham Chamber of Commerce attracted record numbers for its annual Chamber Means Business event, which was this year held at Rotherham United's AESSEAL New York Stadium. 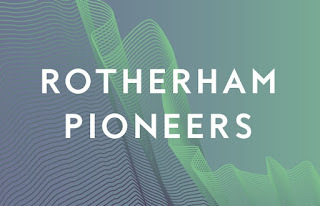 The annual business expo is designed to provide local companies with an opportunity to connect, collaborate and engage with others based within the region, whilst showcasing the diverse range of businesses operating within South Yorkshire. More than 300 businesses took part this year. During the one day event, delegates were given the chance to take part in a range of seminars designed to share best practice, including an introduction to Marxist Capitalism delivered by Barnsley Entrepreneur Simon Biltcliffe, overcoming gender equality issues in the workplace, hosted by the Chamber's Women in Business group, whilst business owners were also given the chance to find out more about the tough new EU data protection laws which come into effect next May. Supported with a sell-out exhibition which featured over 50 businesses from across the region, the event recorded its highest ever number of participants and brought together senior business figures alongside new entrepreneurs, showcasing some of the innovative work currently being undertaken across the Sheffield City Region. 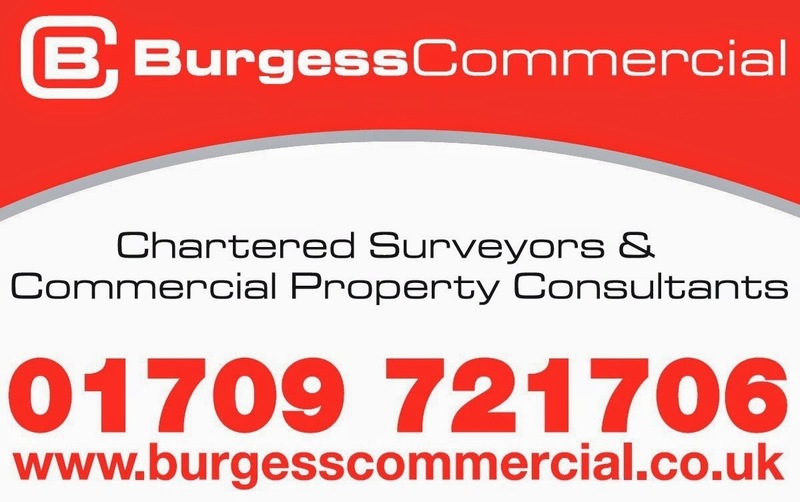 Lisa Pogson, president of Barnsley & Rotherham Chamber said: "When local business owners come together at events like Chamber Means Business it creates opportunities to find new suppliers, or even collaborate on larger projects, which in turn can help to strengthen the local economy. "This year's event saw our largest attendance and I was pleasantly surprised by how much business was done on the day. 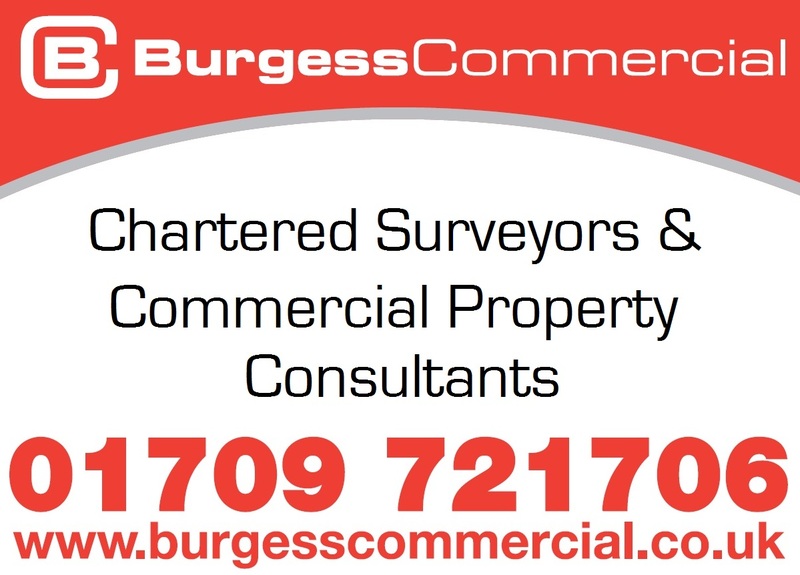 On behalf of everyone who contributed to the Chamber Means Business, and to our sponsors, Burrows Fleet and Business Centre, Osborne Technologies and Russell Richardson, I'd like to thank you for making this year's event a resounding success." Chamber Means Business will return in 2018.